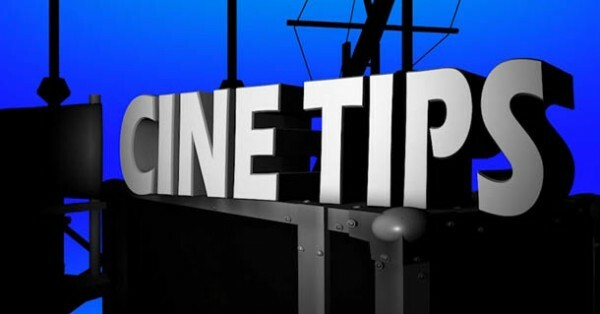 Cine Tips is back! After taking a few months off, we are excited to bring you the eighth episode of our lighting training series. Not only do we have a new episode, but we have a fresh new look. Today we talk about how to use cheap photo flood lights for video and film lighting. We also talk about using light modifiers like diffusion and black wrap to better control the look of the photo flood light. options for not much money. The black warp,gels, etc have to be hold with cloths pins. Also you are agreat singer , any record for sale ? lol…thanks, Felipe. I actually recorded a CD several years ago…didn’t really go anywhere. a dimmer available for 9 bucks at any hardware store really helps. will handle typically up to 600 watts. DON’T SAY CLOTHES PINS… Clothes pins are for clothes…They are held by C-47’s… you go on any professional film set and say clothes pins they will just ignore you or kick you off the set lol.